Discover unexpected cache of art posters I always like to investigate local poster outlets in foreign countries - most often they are in the sales department of the local museum or art gallery but Mr Poster (this is Mexico - I do think it should at least be Senor Poster) had a quite amazing array of very interesting high quality posters. I really wanted to buy more than I could afford but, Sebastian was really helpful and completely without any sales pressure. It took three visits, with me taking lots of time to decide what I could buy and there was never anything but friendly interplay and no pressure. Because I had several visits to the store, I had the opportunity to look up my (and similar) posters up online and found no particular price discrepancies. When I finally made my purchase, Sebastian enclosed my posters in a very heavy duty mailing tube and had them shipped by courier the next day - they arrived two days after I got home. A note here, I shipped them home because I was traveling without checked baggage and already had two carry-ons. If you do this, remember to declare your purchase as unaccompanied baggage when you clear your country's immigration to get your allowance against the value. Let the courier know immediately that you have this document (or beforehand if you intend to get the document and posters are arriving in the country before your arrival)!!! 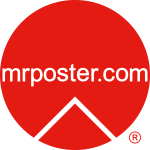 Post sales support (poster artist information, courier data and framing ideas) have been helpful, friendly and very quick. Aladdin’s Cave of Film Posters What can I say but thanks to the expertise & passion of Sebastian I am now a collector! Genuinely charming & knowledgeable he assisted us in finding the perfect posters. This was my second visit to the shop though my friend has a well-developed addiction spanning decades. 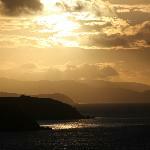 Bright & breezy small gallery with a vast array of sensibly priced options but no pressure to do more than browse also. 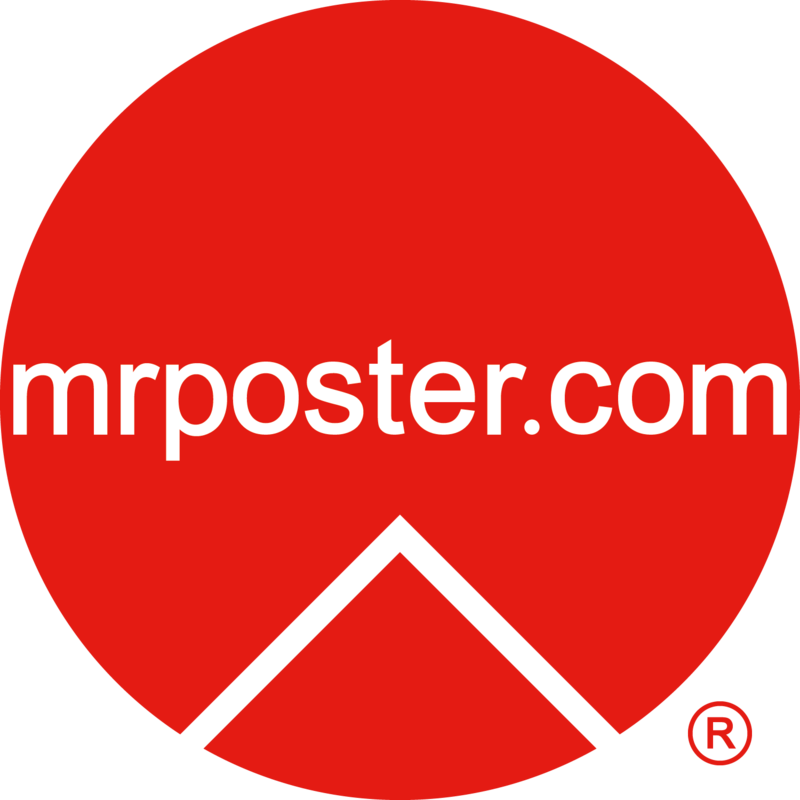 Highly recommend a visit to Mr Poster whenever you’re in this wonderful town. There’s a great website too if you can’t make it in person.